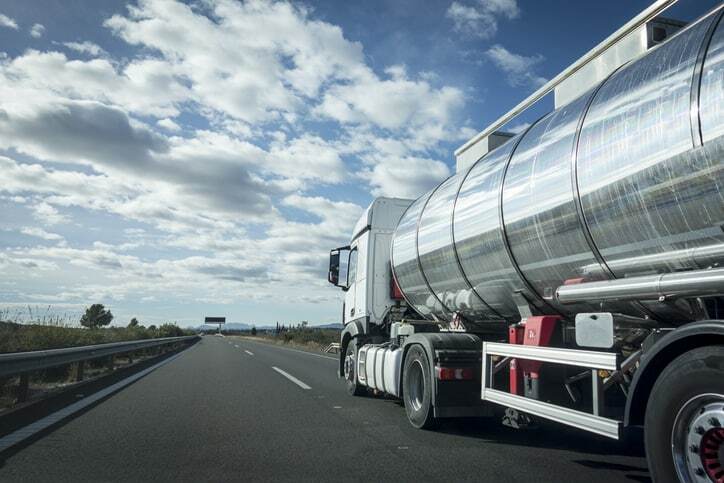 The 2019 edition of NFPA 52: Vehicular Natural Gas Fuel Systems Code has been released. According to the U.S. Department of Energy, natural gas fuels more than 160,000 vehicles in the United States and 15 million worldwide. The distinct advantages of using natural gas make it clear why so many drivers make this choice. In addition to reducing greenhouse gas emissions, natural gas fueled vehicles lead to a lower annual fuel cost and high engine performance. Dedicated – operates using only natural gas. Bi-fuel – allows for interchangeability between two separate fuel systems of natural gas and gasoline. Dual fuel – enables the use of both natural gas and gasoline simultaneously, but is generally restricted to only heavy-duty vehicles. Additionally, natural gas can be available in two different forms. Compressed natural gas (CNG) remains in a gaseous state as it is compressed to more than 3,600 pounds per square inch. CNG is most commonly used to power vehicles like buses and trucks due to the need for larger fuel tanks. Liquefied natural gas (LNG), on the other hand, is ideal for longer distances where refueling would be more scarce. In this form, natural gas has been compressed and cooled to about -260 degrees Fahrenheit, which converts the gas to a liquid state and reduces its volume. Once the gas is ready to be used, LNG can be converted back into its gaseous state for distribution. Despite the advantages of natural gas fuel systems, there are hazards with its use. Natural gas is a non-toxic substance, but high concentrations in confined spaces can cause health risks, like suffocation, and fire hazards as it is a combustible substance. 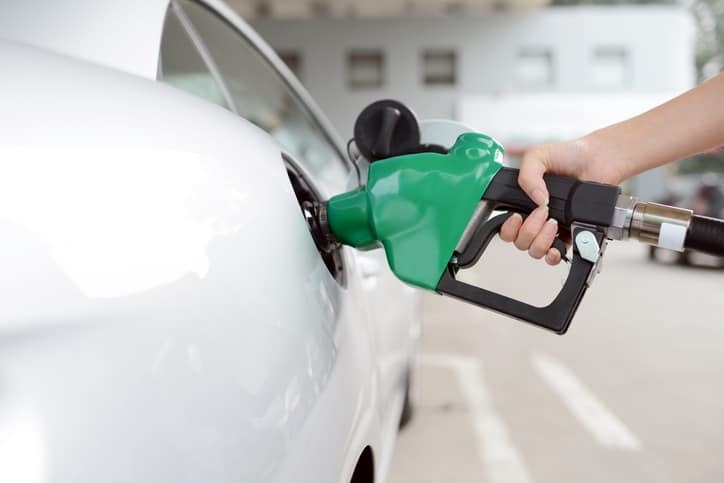 NFPA 52-2019: Vehicular Natural Gas Fuel Systems Code describes the design, installation, operation, and maintenance of compressed natural gas (CNG) and liquefied natural gas (LNG) engine fuel systems on vehicles of all type, fueling vehicle (dispensing) systems and facilities, and associated storage. Additional guidelines regarding the total volume of contained gas for indoor units, the installation of piping or tubing that is to pass through the floor of a vehicle, and the identification of personnel engaged in the inspection, maintenance, repair, replacement, removal and testing of natural gas fuel systems are included in NFPA 52-2019 as revisions to the previous edition of the code. Thanks for your valuable Information, What about the storage tank specifications for every fuel types?